Moving to a foreign country and adapting to a new culture can take time. However, coming to a country like Denmark where the standard of living is generally very high and people feel happy and safe which will most certainly make this process easier. Denmark has well-functioning infrastructure, a strong educational system and rich cultural life that can make living in Denmark a good experience for you and your family, if you want to settle. 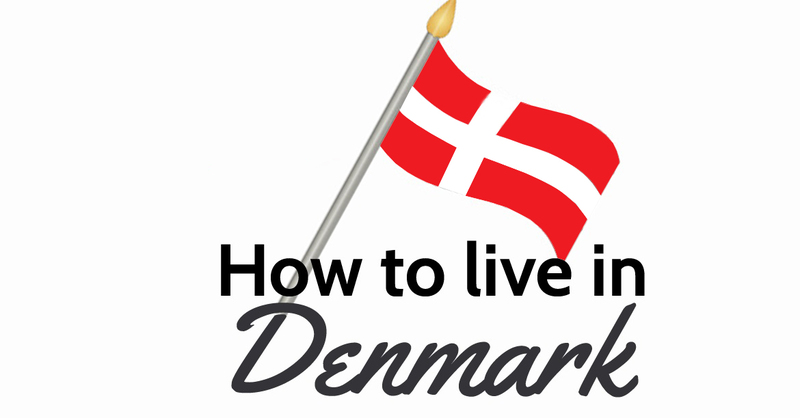 Almost all Danes speak and understand English, which makes it easy for foreigners to work and live in Denmark. 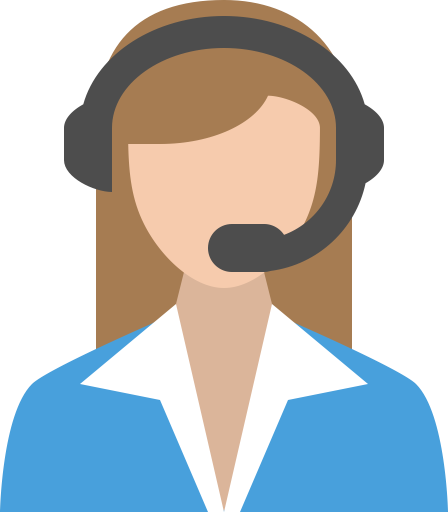 However, learning how to speak Danish is highly recommended because it will help you engage with people both socially and at work. Joining an association or club where you can enjoy and perhaps share an interest with Danes is a good way to meet people and create a personal network. Also, in this case, speaking Danish language will give you an advantage and help you getting settled. Moving to another country and making sure you abide by all local laws and regulations can seem like a great challenge. The fact is that there are only a few compulsory registrations you must obtain before and after you arrive in Denmark. The rules governing is depend on your citizenship. It might seem overwhelming at first, but if you start planning well in advance, and make sure to gather all the relevant information. It will help you to establish better life for you and for your family.